Take notice: The Carlsbad, CA based three-piece band, Grim Slippers is here. There isn’t much more you need to know before pressing play, after seeing a Facebook “About” section that reads, “The danceable beats you crave, the darkness you need,” The group's degenerate jaunt entitled, “DownFunk” is our latest Song Of The Week. 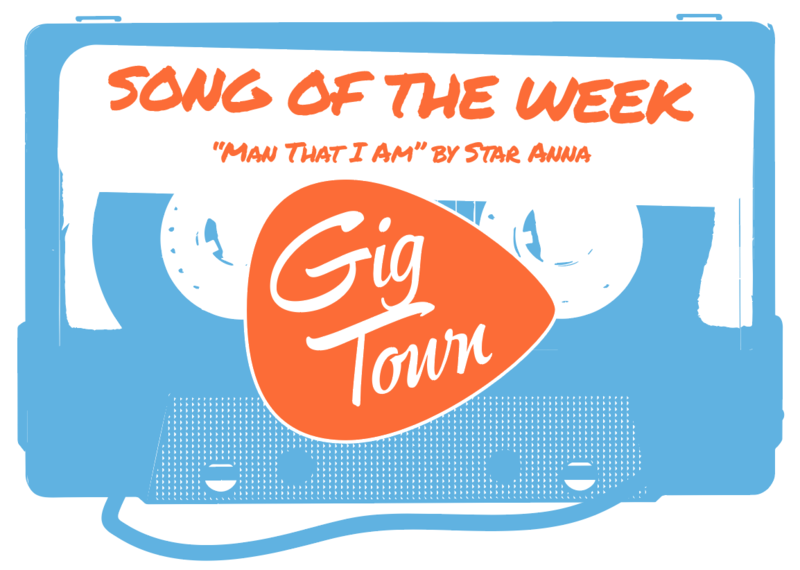 “I’m going downtown / Who knows what I might find down there,” sings frontman, Will Parsons. These are the words of a man on the prowl in the “devil’s lair.” The song feels like when someone or something strange just walks into the bar and it becomes the time to cover your drink with one hand. Dark, divey, and distorted — it’s all the more reason to hold tight and give into the darkness. Just when the listener is neck deep in rock n’ roll, the song swerves at the three-minute mark and goes from a dark and dingy foot stomper, to a funky, grooved-based jam session. It’s Zeppelin-meets-Red Hot Chilli Peppers-meets-medieval-guitar jousting. The trio grew up playing covers of “Roadhouse Blues” and “Hey Joe,” which is a perfect way to attempt to explain their sound without pigeonholing them with genre labels. 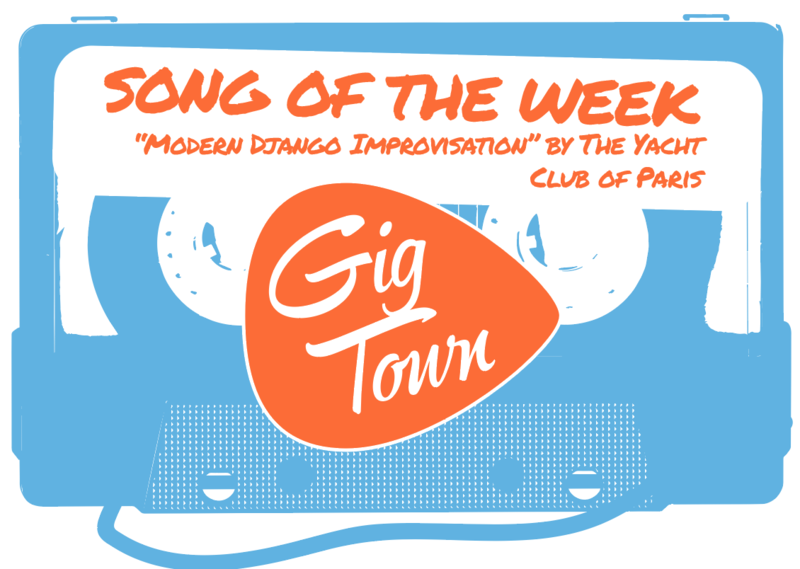 One thing listens can take away from any of their songs on the GigTown app is that these guys provide a much-needed danger and friskiness to a music scene that, for the most part, is pretty smooth around the edges. 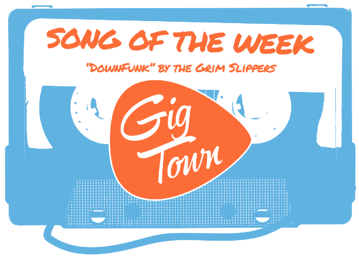 Give a listen to “DownFunk” now featured on GigTown Radio, and check out Grim Slippers GigTown artist profile (now right from the web!) for more info on the band and to stay in the loop with more upcoming shows!